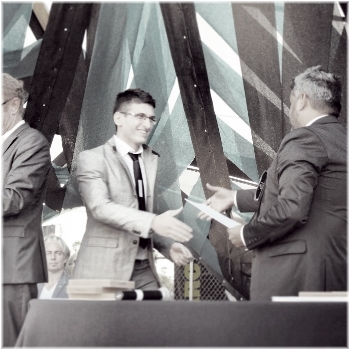 Arman Massahi has graduated with Master of architecture from Southern California Institute of Architecture (SCI-Arc). Arman also holds a Bachelor of Architectural Engineering degree from Azad University of Tabriz. Currently he is working as Architectural Designer in the Los Angeles based architectural firm, LM Design Group Inc.